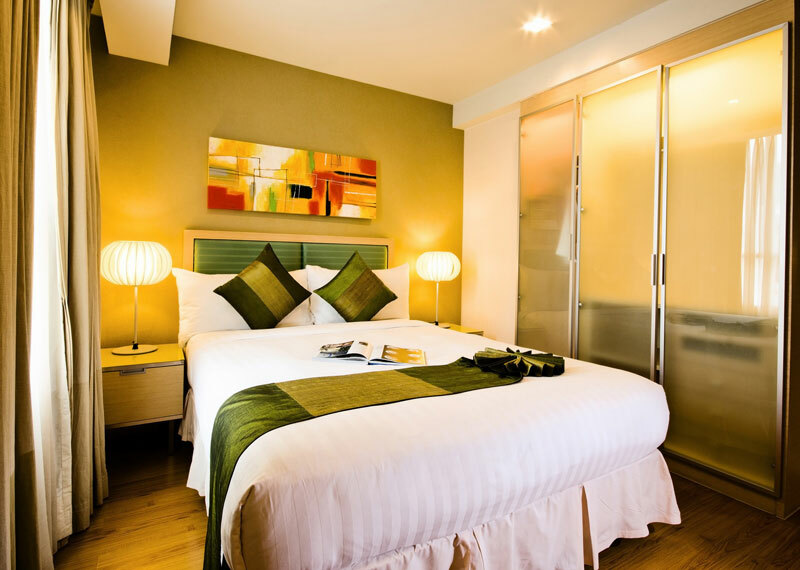 Situated near Sukhumvit Road, Urbana Langsuan offers luxurious accommodation in the center of Bangkok just minutes away from several malls, restaurants, and nightclubs. 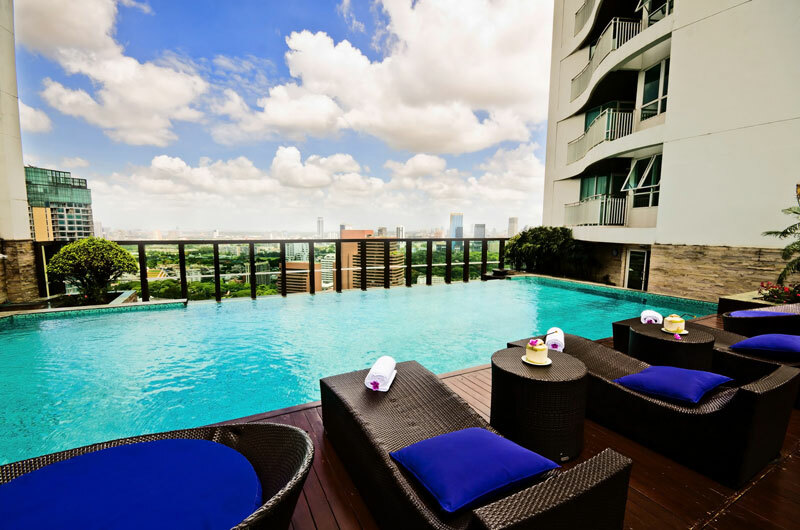 Conveniently located in central Bangkok just minutes from the nearest BTS (sky-train) station, Urbana Langsuan offers easy access to the famous restaurants, bars and clubs of Sukhumvit Road as well as the luxury shopping of Ratchaprasong. From the moment you enter Urbana Langsuan’s elegant lobby, you are made welcome by our helpful staff, superlative services, premium facilities, luxurious accommodation, and the attention to every detail that makes Urbana Langsuan the perfect accommodation choice in central Bangkok for all discerning travelers. 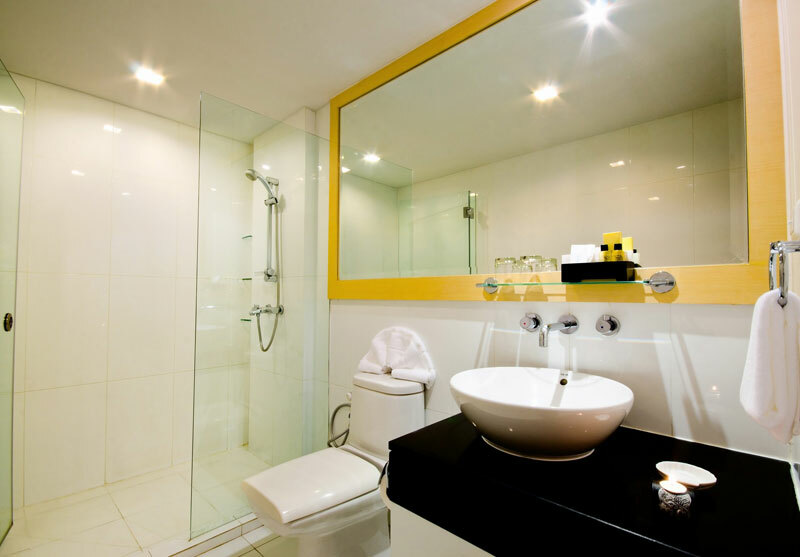 Whether you are in Bangkok on business or for pleasure, you and your family’s needs are fully taken care of at Urbana Langsuan. aveler a wide selection of luxurious accommodation choices. 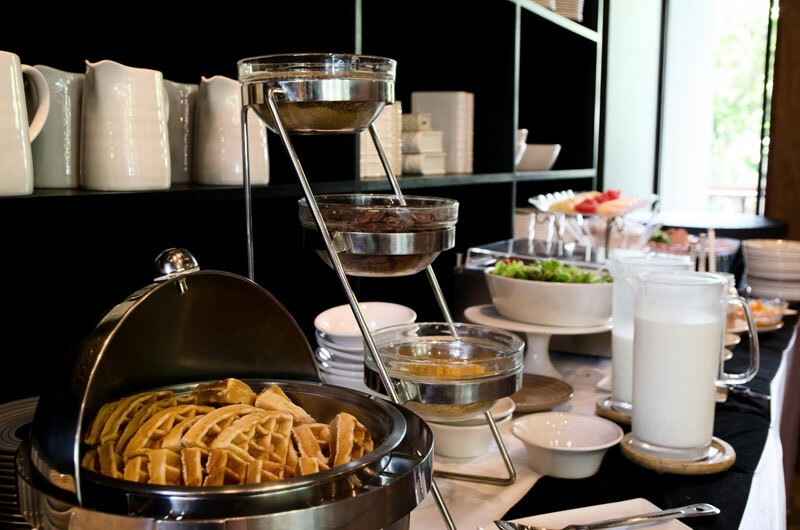 Whether you are traveling on business or for pleasure, you and your family’s needs are fully taken care of at Urbana Sathorn. 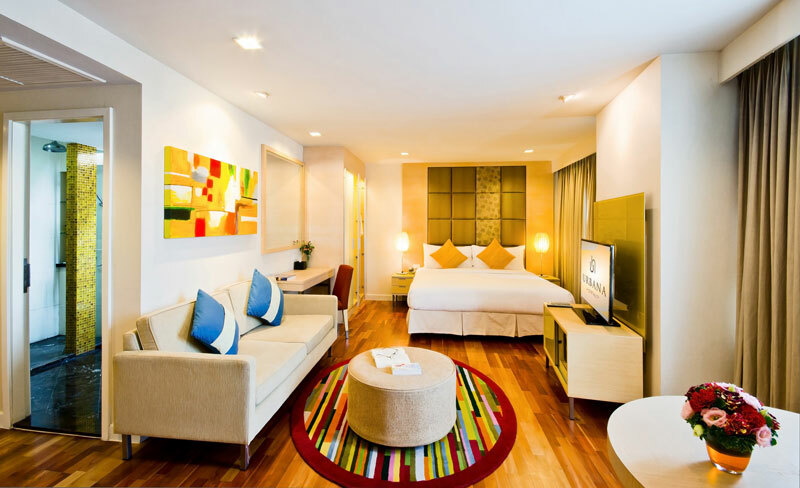 Contemporary and refined, Urbana Langsuan provides the discerning traveler with luxurious accommodation in central Bangkok. 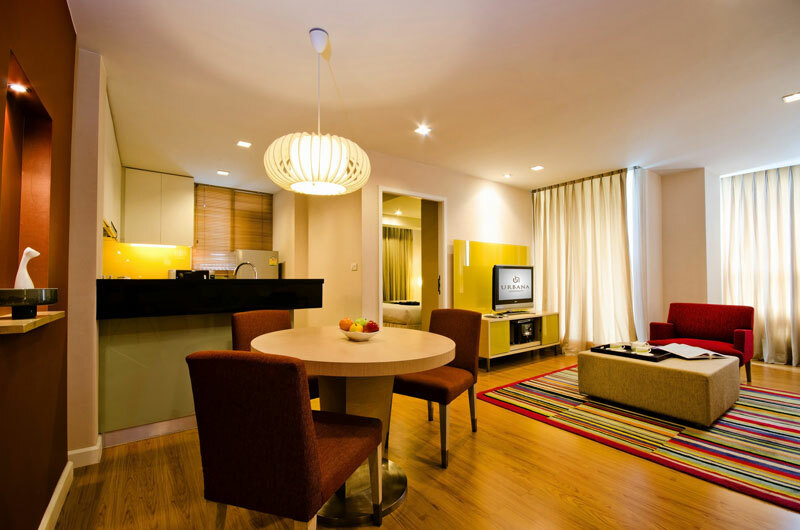 With its wide range of spacious studios, apartments, and suites, Urbana Langsuan caters to everyone from individual guests to family groups in stylish accommodation that combines a rustic décor with urbane comforts. 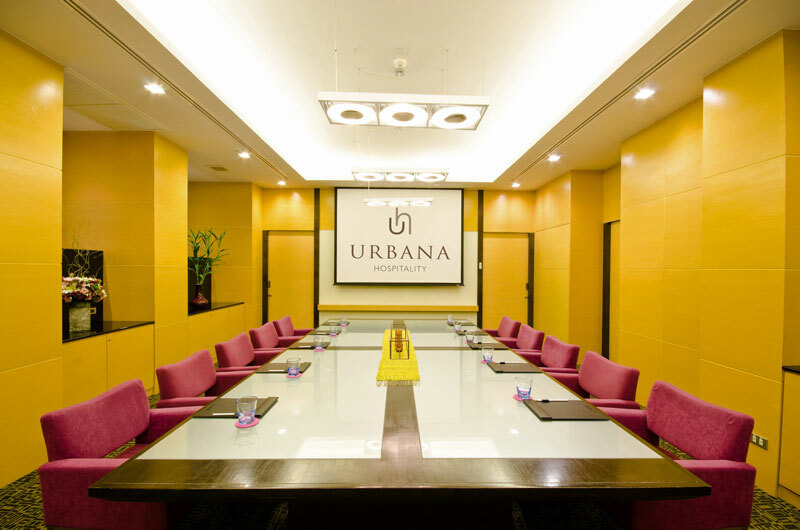 With an impressive selection of top-of-the-range facilities and unparalleled services catering to our guests’ business and recreational needs, Urbana Langsuan is the perfect accommodation choice for the modern, discerning traveler. 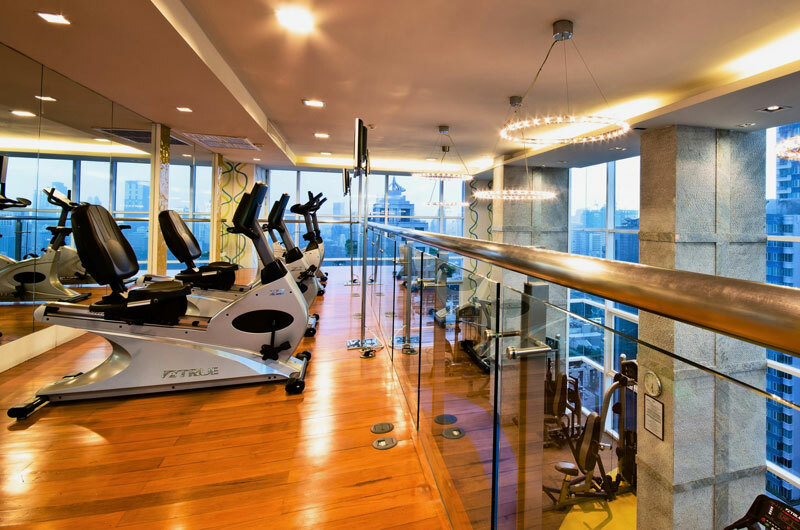 Ideally located just off Sukhumvit Road in the center of Bangkok, Urbana Langsuan is conveniently placed near many of Bangkok’s finest shopping malls, restaurants, nightlife venues and transportation networks.